Becky entered the building, and there was great rejoicing. At Ample, she will be running point on all our projects, making sure that we’re over-delivering on time and on budget. A Senior project manager, she will use process and discipline to connect account-side communication, with web development know-how. Becky hails from Rockfish by way of Creative Department. Throughout her career, she has been a project manager and systems analyst on accounts ranging from P&G’s Febreze to brands such as Juvenile Diabetes Research Foundation (JDRF), Macy’s, Nutro and Mead Johnson. Most recently, at Rockfish Becky ran point for the development team, writing functional documentation, ensuring that deliverables were met, and the budget was not exceeding the effort. 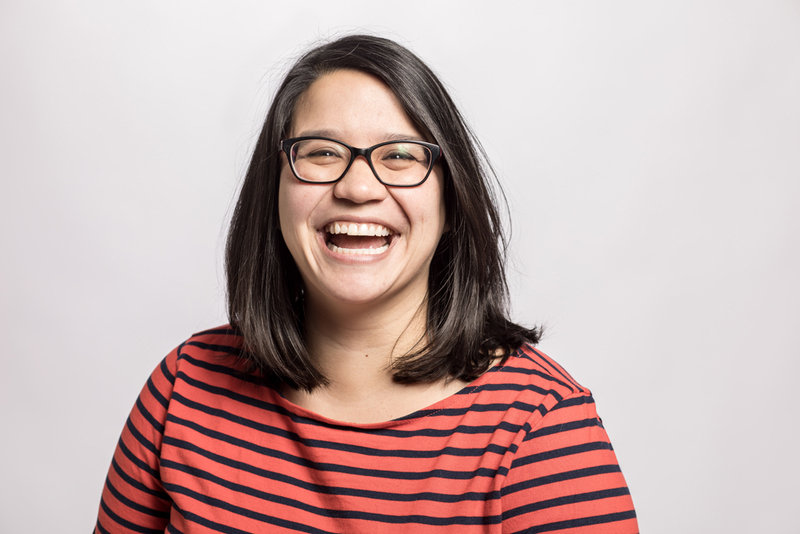 In her spare time Becky is the Co-Leader of Cincinnati’s Girl Develop It chapter, a nonprofit organization that provides affordable programs for adult women interested in learning web and software development in a judgment-free environment. We are pumped to have Becky on board and look forward to all of our clients getting to know her.